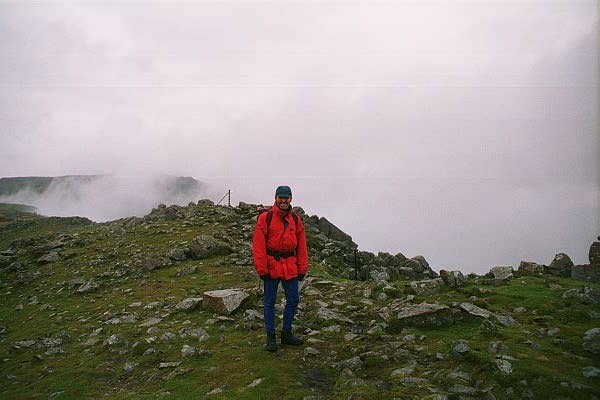 After twenty five years, I can still remember those words being spoken as if it was yesterday – “It looked like a canny way down….” The person speaking was the survivor from a mountain accident that I became involved with. 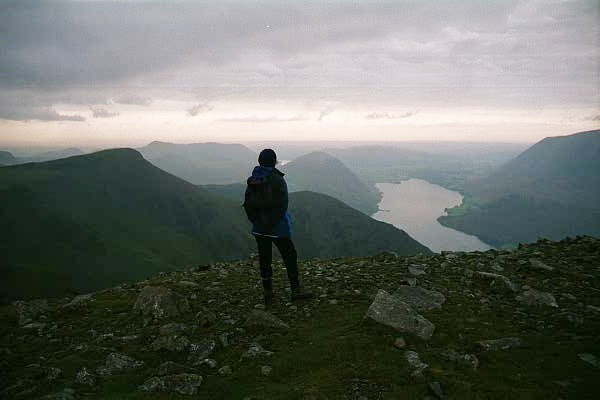 Two walkers had been caught by a storm on a Lake District mountain, and had been benighted as a result. Early the next morning, tired and cold, they tried to find the way down …. A natural reaction is to say, “What did they do wrong?” The answer is, well, not that much really! I had been out fell-running the same afternoon, about 8kms (5 miles) away, and had been caught by the same storm. 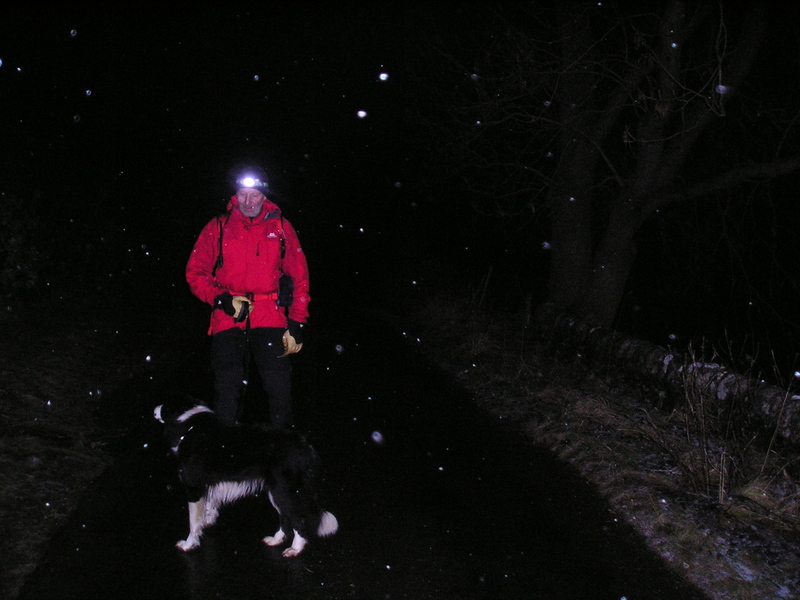 I was wearing lighter clothing and carrying less kit than the couple who came to grief, but as a runner I had speed and fitness on my side – I was off the hill and back home about the time they would have realised that they were going to spend the night on the mountain. A torch might have got them down, but the narrow beam of a torch might have led them to the same outcome, the ‘canny way down’ that wasn’t. A mobile phone might have saved them, but mobiles then were still fifteen years away from coming into popular use. Sometimes circumstances start to conspire for the worse, and then luck starts to become important. 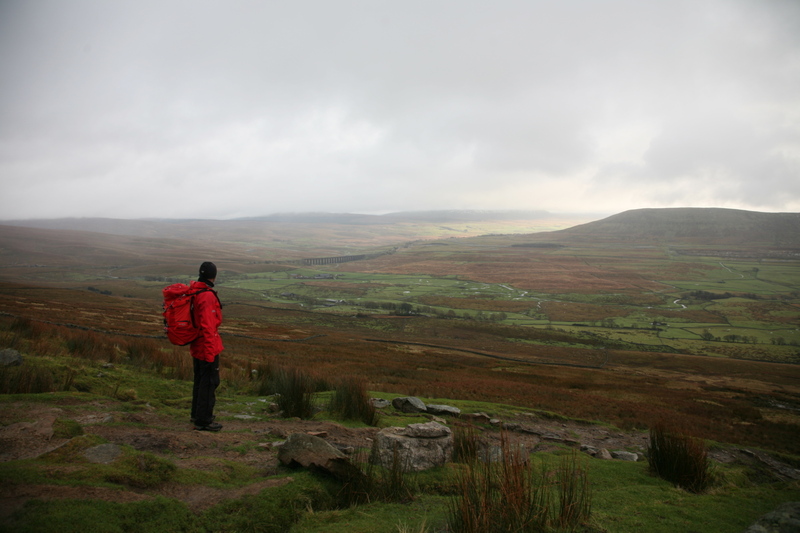 So, a couple of weeks ago I was out near Malham doing my bit for mountain safety. Mark, from Leeds, has completed his Mountain Leaders training, and wanted to get some practice in before he goes for assessment. We had a great time in T-shirt weather, working on a variety of map and compass skills. 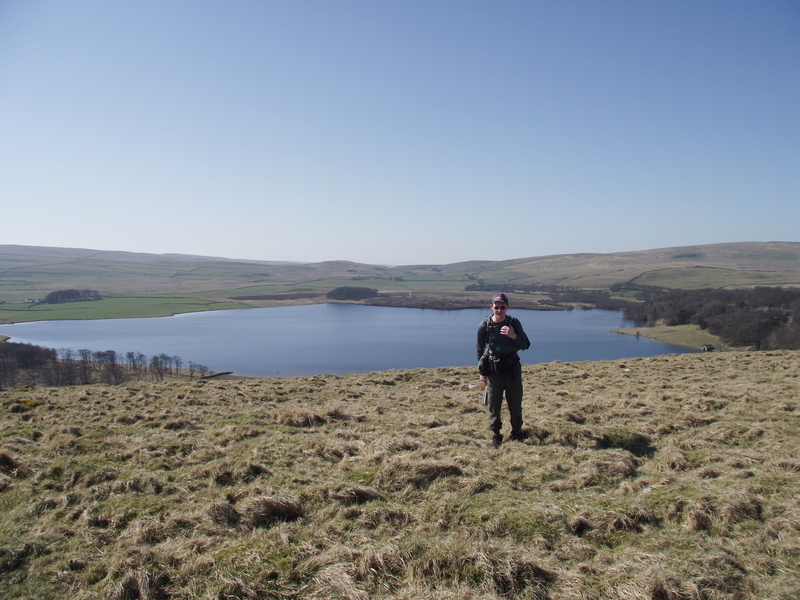 When Mark passes his assessment he will be qualified to lead walking groups in the British mountains in summer conditions, passing on some of the skills that he has learned to the next generation. 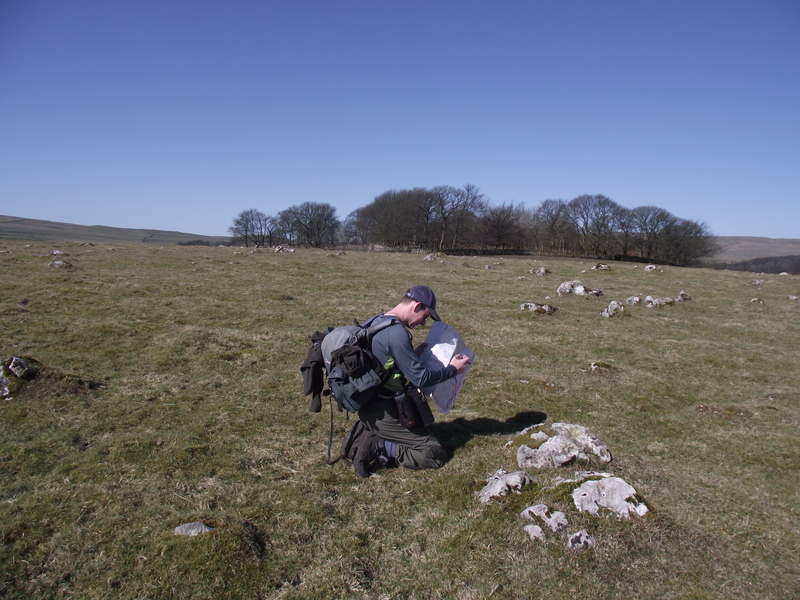 So, if you don’t know a resection from a re-entrant or a compass from a contour, perhaps it time to brush up on YOUR navigation – stay safe this summer! p.s. For readers outside the UK (and possibly for some living here as well!) ‘canny’ is a word from the Northeast of England, meaning ‘good’ – so ‘Aye, he’a a canny lad’ means ‘Yes, he’s a good chap’. 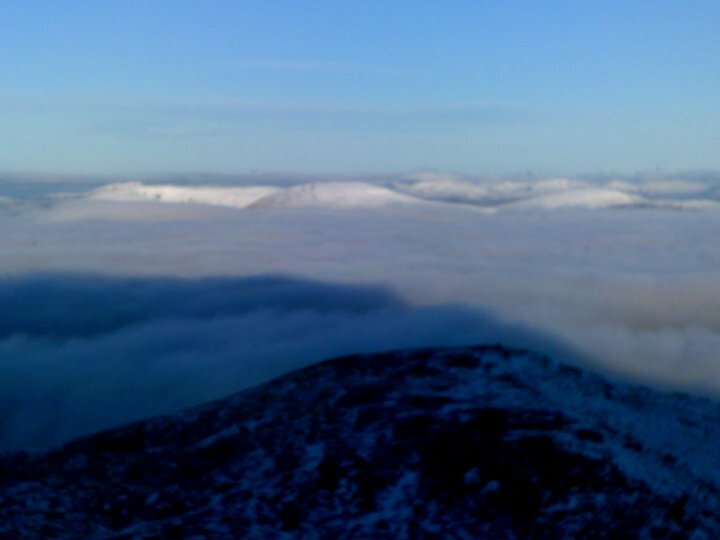 ‘Fell-running’ is running on mountain trails, from another northern word ‘fell’, meaning hill or mountain. p.p.s. Sometime within the first two days of this post being published, the blog will pass the 7000 hits mark – thanks due to Carol for advice, John for extra images, my fellow bloggers for advice and encouragement and all of you for reading. 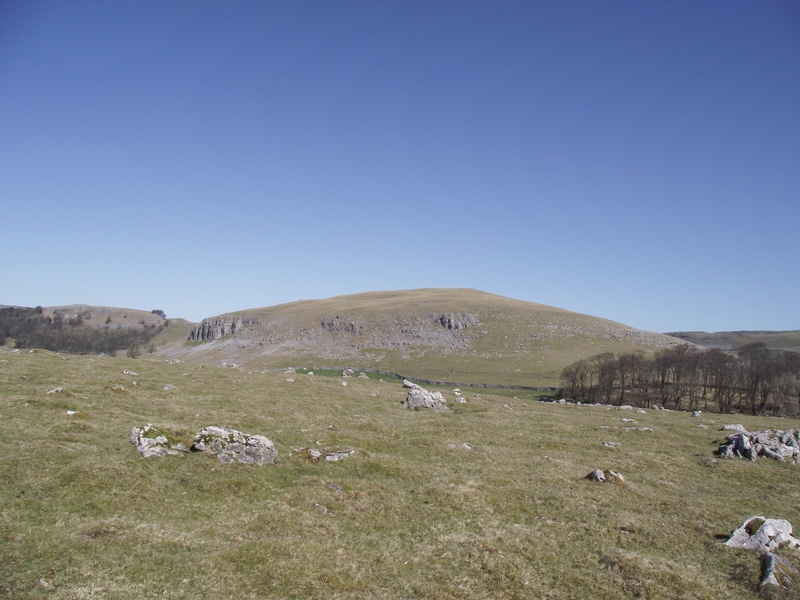 Please keep coming back – a new post with a mountain or hill-going theme out every Monday. Remember, you can subscribe to receive email updates by clicking the “Sign me up” button on the right. 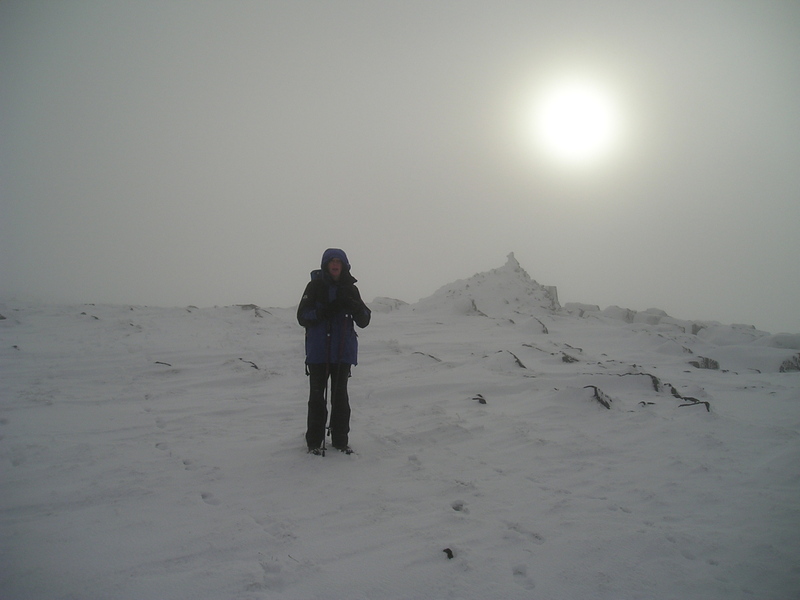 This entry was posted in Uncategorized and tagged hillwalking, mountain rescue, mountains, photography. Bookmark the permalink. Enjoyed that a lot – informative and engaging! Kinder is one of those ‘lower’ hills that often doesn’t get treated with the respect it deserves and as a consequence Kinder MRT was always fairly busy – ranging from people spending a whole night wandering around the plateau ‘cos they can’t find a way off, to people breaking a leg etc falling down a grough. Injuries of course, can happen to anyone, but not everyone seems to realise a) how long they might have to wait for help to get to them and b) how cold they are likely to get in the process. I started carry a ‘bothy shelter’ a few years ago, and still carry it all year round – light, compact and big enough for Chris, me and ‘Mist’! A night in a big plastic bag with a wet dog wouldn’t be high on my list of ‘things to do’, but better than managing without – as you say, injuries can happen to anyone. I always carry a bothy shelter too and all our dogs have had to learn to sit sensibly in one from a very early age! A great post with good reminders and warnings in it and also humour – I certainly laughed-out-loud at your comment about it having got dark every night now for millions of years! I remember the incident about the folks who tried to call out the ‘copter ‘cos they were late for ‘dinner’ and I hope they do read this! But that does seem to be one problem with mobile phones (although, as a lone walker, I think they’re good things in general) – that many people rely on the fact they have one instead of planning and navigating. Having said that, I’m not the world’s best navigator and tend to tailor my walk to fit my limited skills and the weather (either prevailing or forecast). I’ve done the courses many times but think I’m just too lazy to put myself in situations where I need to micro-navigate and just choose things where I can handrail my way off or use vague headings without risk (i.e. non-craggy stuff where you can descend anywhere and then sort it out so a vague heading will do). 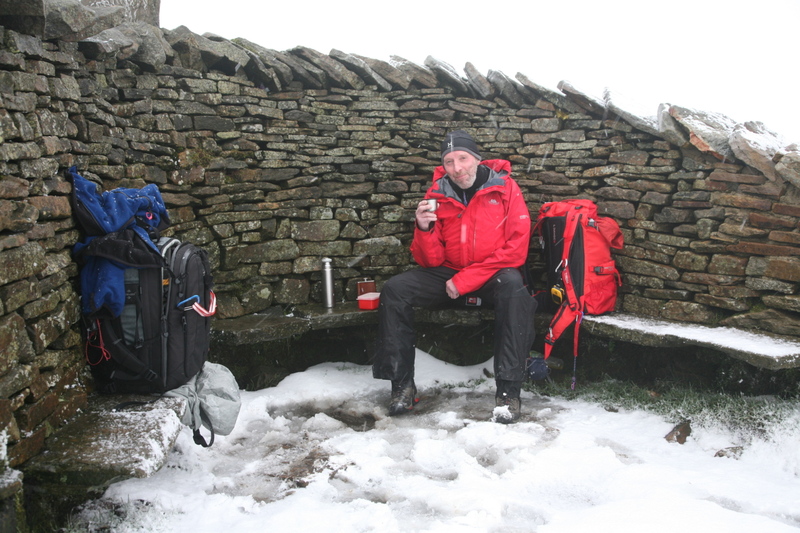 I do keep a really sharp eye on changing weather conditions when I’m on the hill though – I think that’s very important. Hi Carol, and thanks for the advice a couple of weeks ago on tags – 7003 hits as I write! I think you are being overly modest about your navigational skills, though – you know how to navigate alright, and there’s ‘nowt’ wrong with being a bit lazy and looking for the easiest way to do things. Life is difficult enough as it is! 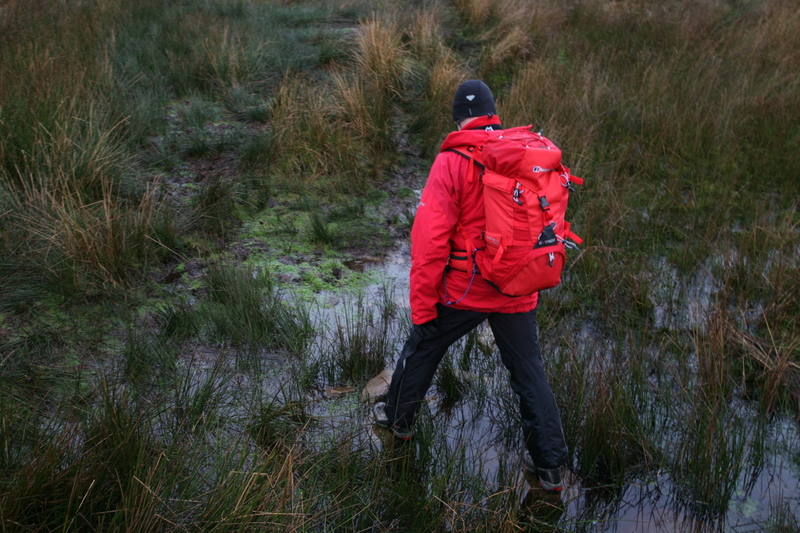 I think one of my main gripes about micro-navigation is that, if you’re needing to navigate, it’s usually a horrid day so I don’t want to be standing around for ages with my map and compass – I’d rather keep moving and keep warm. Also, apart from one Harvey’s map, all my maps are non-waterproof OS ones and tend to ‘melt’ in bad weather! A canny read, thanks Paul, enjoyed it – and very good advice! never when you are going to need them ! loved the safety overview paul. well done! as usual, all my mountaineering these days, is strictly virtual – via you! nevertheless, you do bring to mind various times that i was an absolute idiot on the scottlish hills – (ben starav in golf shoes!). 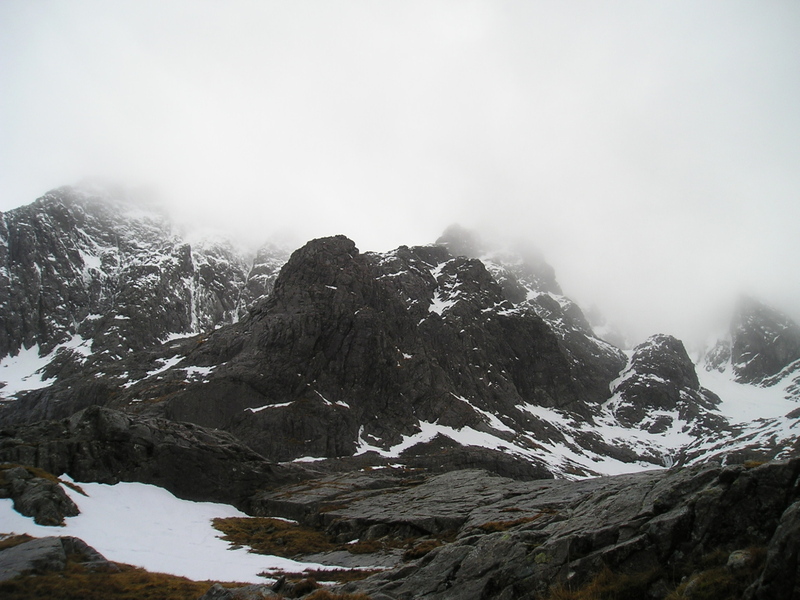 i remember once after a dodgy climb in fog and blizzard conditions somewhere in glen orchy, we came across a group of novices (15+!) on the top – with no clue about the way down. 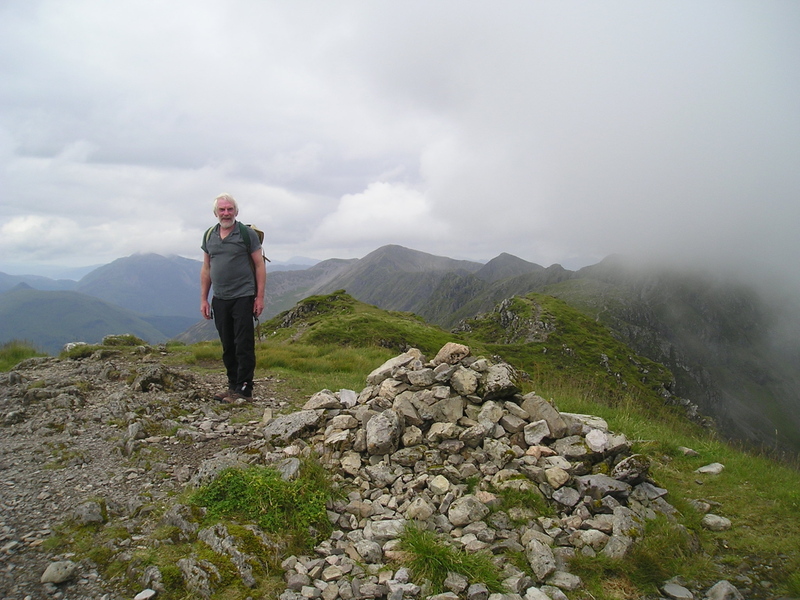 on the ascent, in panic, i had been sticking very close to my pal george (who went on to climb all the munros and most of the corbetts), and only through exacting and detailed navigation was he able to deliver us all from peril! what are you doing these days chris – apart from climbing hills and giving photographic scale to mountains!? love to see you both. Yep – I moved to Carlisle in 1998, shortly after I met Chris. It was the first city I had ever lived in (if you can call Carlisle a city – it’s a big town really, where everyone knows everyone) After 14 years of city life, I can honestly say I’m ready for a return to country life. Chris (born in England) grew up in North Wales – she left when she went to Uni’, saying she would never go back! Well, today we visited the new house (We’ve bought it, but we are still in the process of selling the Shipley house) After measuring walls, taking photos, etc, we took t’dog for a walk up the hill just behind the house. We wandered round the remains of an Iron Age hillfort about 2000 or more years old, and looked down to Orme Head, then picked out Moel Siabod, Cnicht, the Snowdon hills and the Carneddau. Not seen that before, but certainly going to bookmark it.